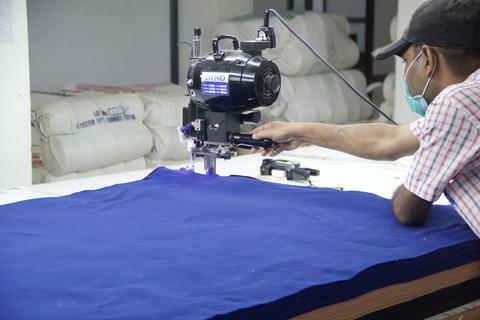 Our Polo Factory Is Located In Salem, India. Located in Salem, our Polo Factory first opened its doors in the1990’s – and has been producing top quality goods ever since. A true family business, this small batch factory is operated by father and daughter who are motivated by transparency and ethical manufacturing methods. We started working with our Specialty Knits Factory in Salem, India in 2017. Before then, it had been on our wish-list for a long time. Known for their technical expertise and progressive culture, this factory stands apart from the rest, having worked with industry leaders and innovators. Another bonus? They’re led by a female president Shruthi Nair, who has been the strong force behind the new trends and standards set up at the factory. 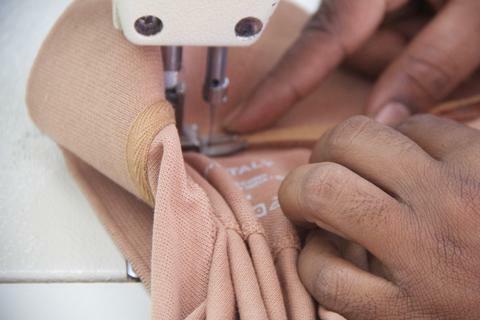 When we began to expand our line, we needed to find a factory that could create more complex garments for us, like our Viscose PJ’s, Mossed Jersey and our Combed Cotton Polo collection, while still maintaining the best environment for its employees. We searched for places with the best facilities and technical expertise, and this factory continued to stay at the top of our list. After a two-year dialogue, we began making products with them. Originally from Tirupur, the owner of this factory has been running his business since the 1990s out of Tirupur. We work with his daughter specializing in cut-and-sew knits, which is run by his daughter.